The Sly Fox Shopper will be in every town in the UK very soon! 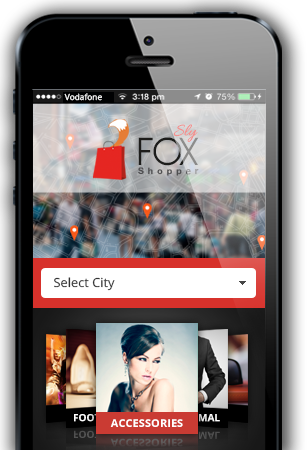 Check to see if your local shopping towns are using the Sly Fox Shopper. We are currently rolling out the Sly Fox Shopper to every county in the UK. At the moment we have only registered the shops in West Sussex. Please see the list below to see if your local towns have shops registered with us. 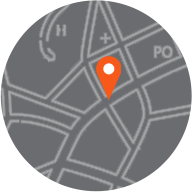 Click on your local towns to see all the current offers and promotions in your area.